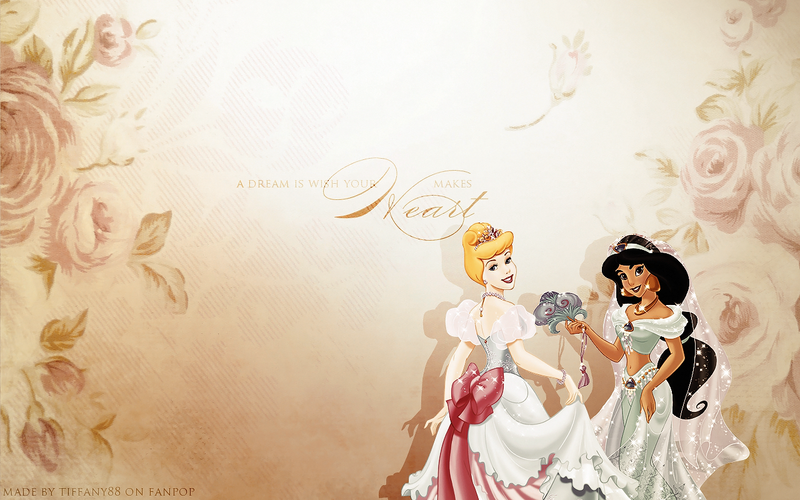 hasmin and Sinderella ~ ♥. wolpeyper made sa pamamagitan ng me ^^. 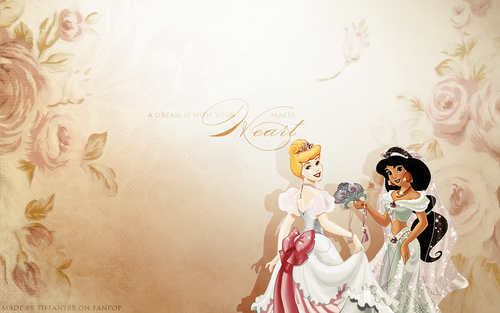 HD Wallpaper and background images in the Princess hasmin club tagged: princess jasmine disney princess.